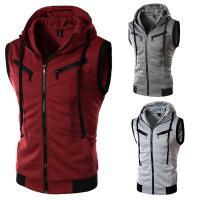 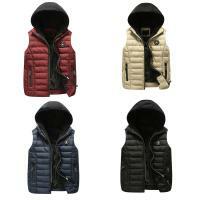 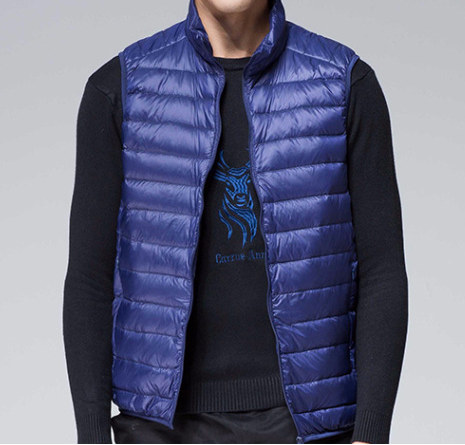 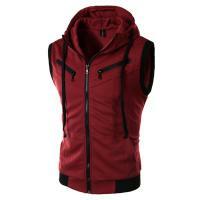 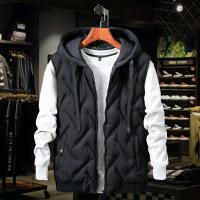 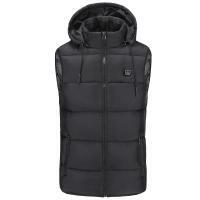 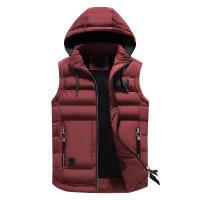 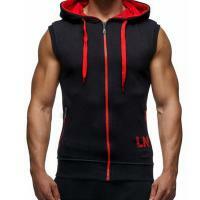 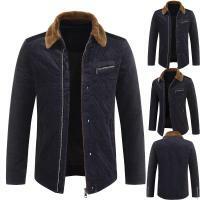 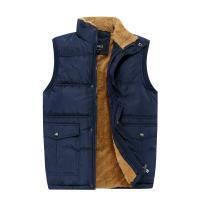 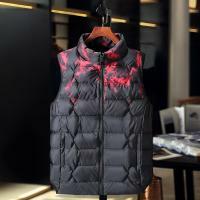 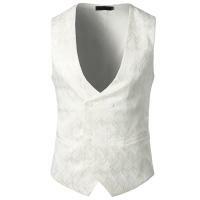 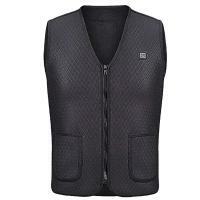 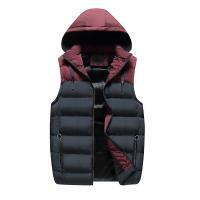 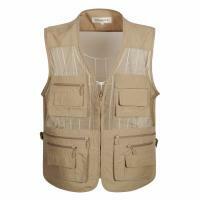 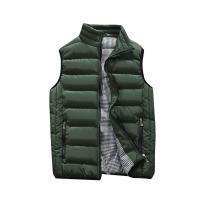 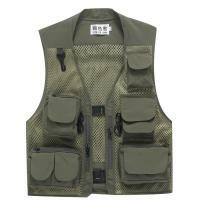 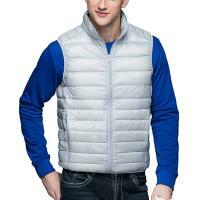 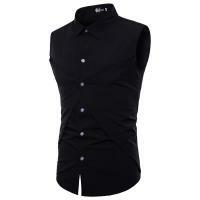 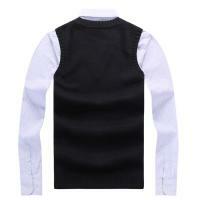 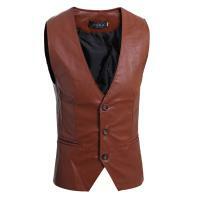 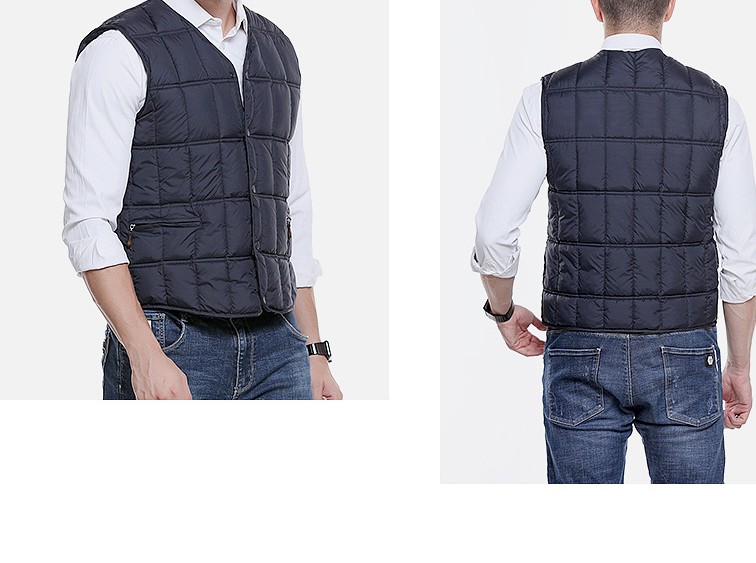 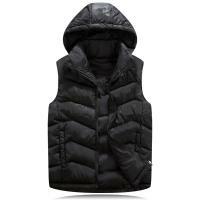 - Find men vest at YYW.COM. 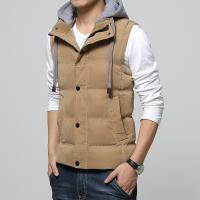 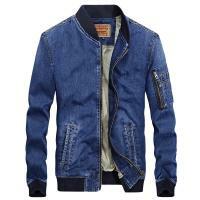 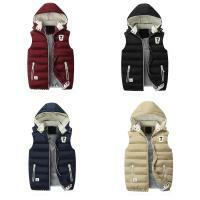 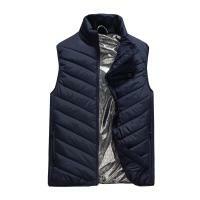 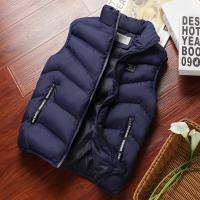 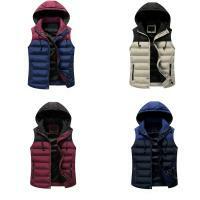 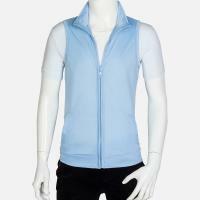 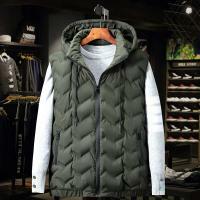 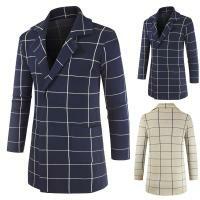 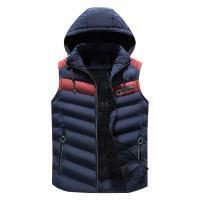 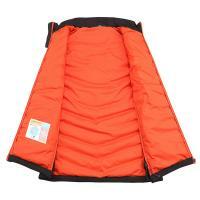 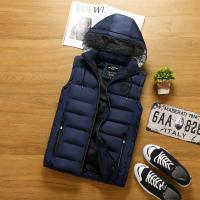 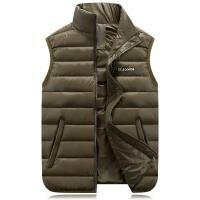 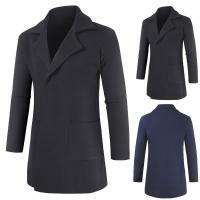 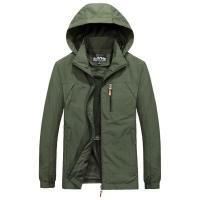 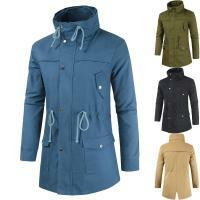 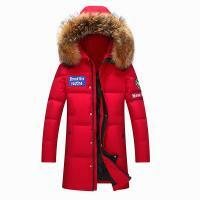 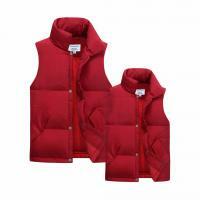 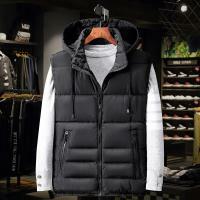 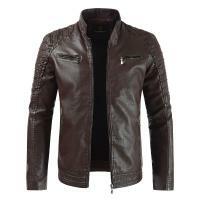 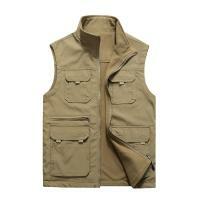 YYW deals with kinds of vest for different occassion： business casual and etc... 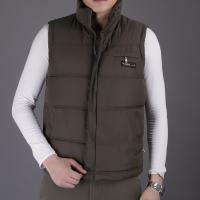 Elegant and casual! 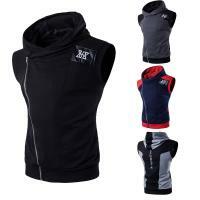 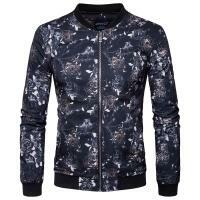 New style added daily!